No matter how much we clean our face, we require some deep cleansing agents to get rid of oiliness and excess dirt. 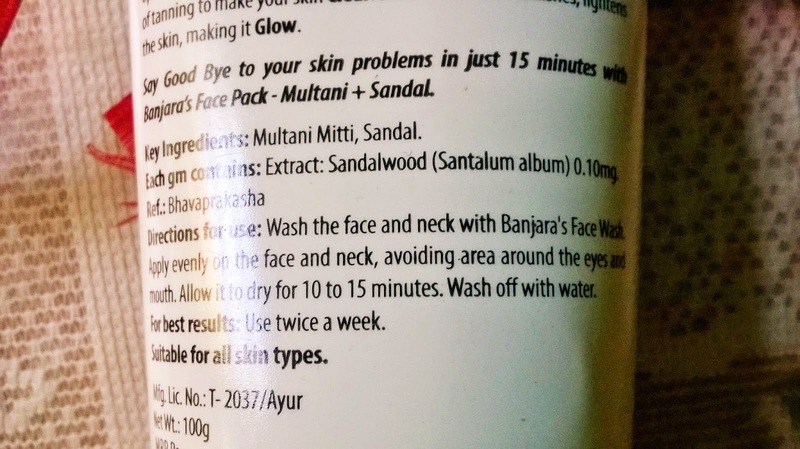 A face pack like Banjara's Multani + Sandal 15 Minute Face Pack is quite essential in this regard. 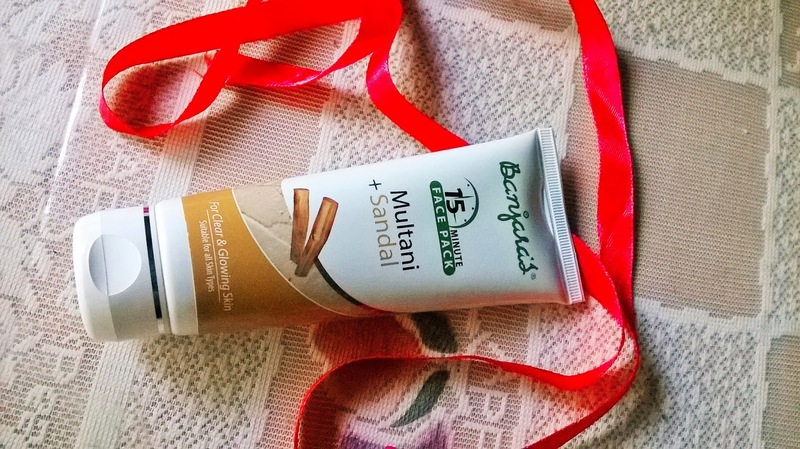 Packaging: Banjara's Multani + Sandal 15 Minute Face Pack comes in a white tube and has a white flip open cap. Product: The face pack is light brown in colour with a thick paste like texture and a very subtle sandalwood smell. 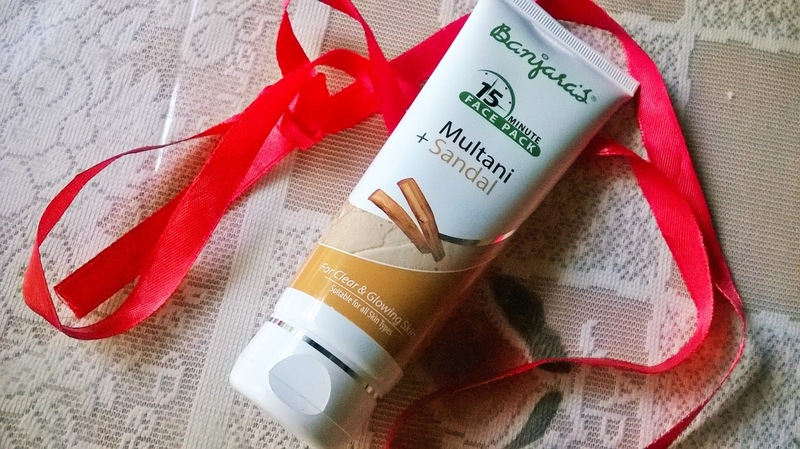 My Experience: Banjara's Multani + Sandal 15 Minute Face Pack is something suitable for all skin types. 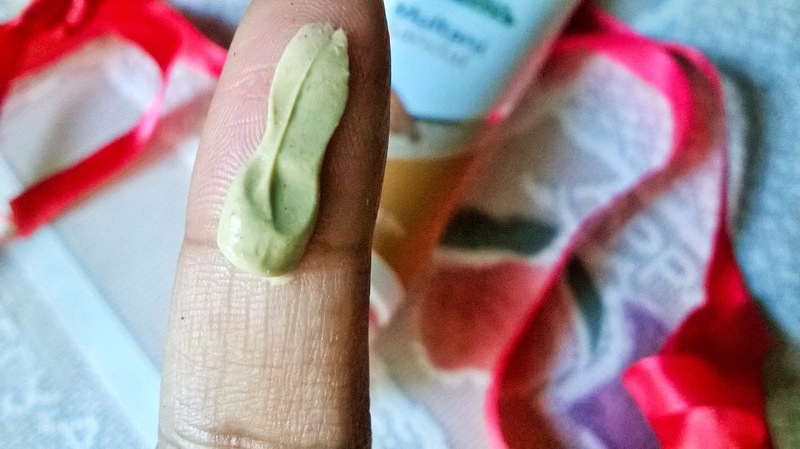 Clay based packs are most of the time meant for oily skin, however, this face pack can be used by beauties with dry skin as well. It is a very good agent to act on blemishes. 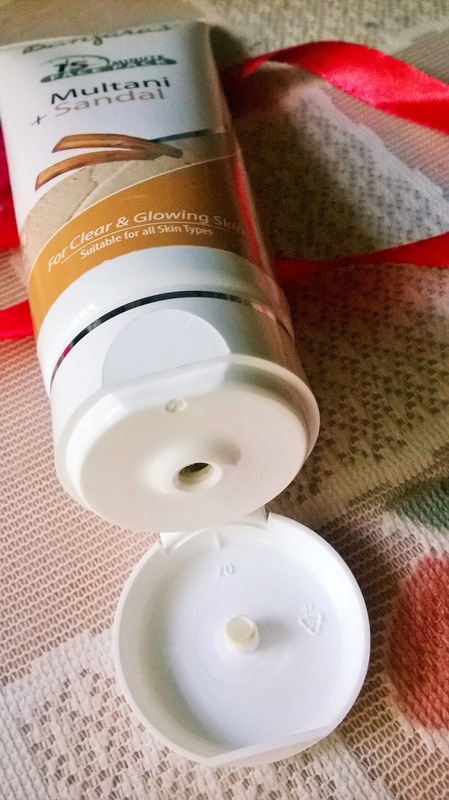 I have some darkness on my face and this face pack actually lighten the spots and make the skin quite glowing. Sandalwood is a known lightening agent. 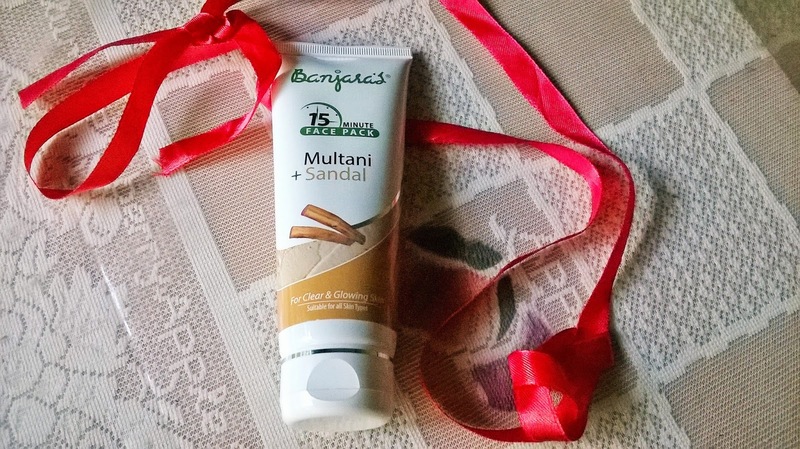 Banjara's Multani + Sandal 15 Minute Face Pack instantly cleans the skin and gives a nice glow. 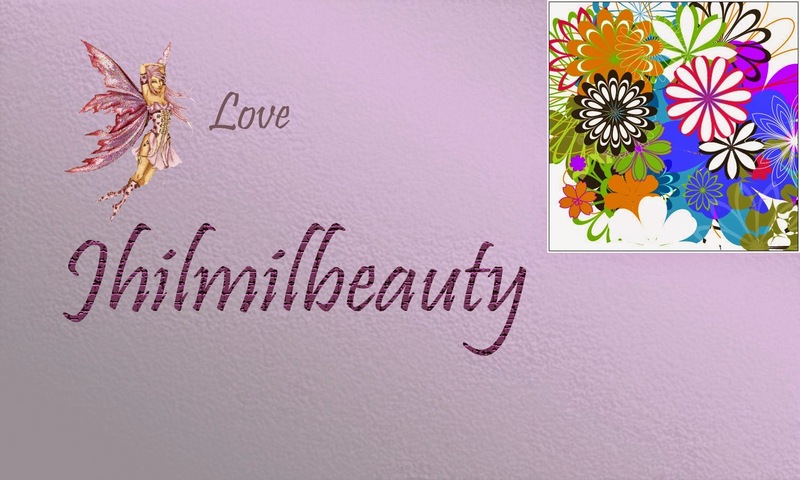 As it is not very drying, it can be well used by all skin types. However, those with dry skin may require some hydration. 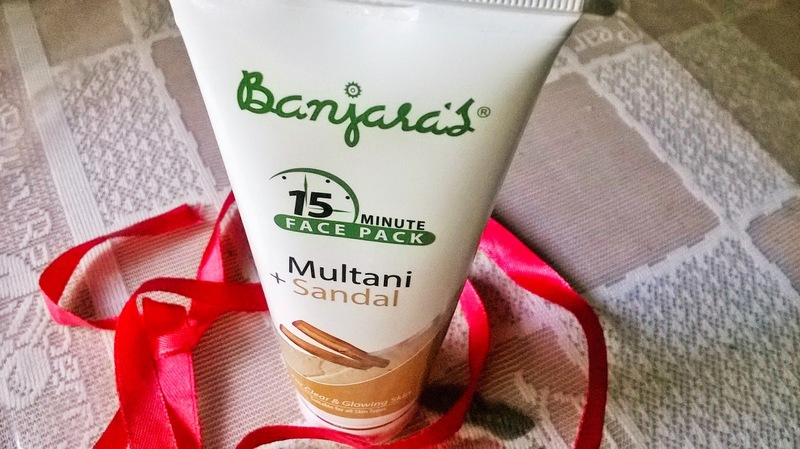 Overall the Banjara's Multani + Sandal 15 Minute Face Pack is a very good face pack that can be used by all. 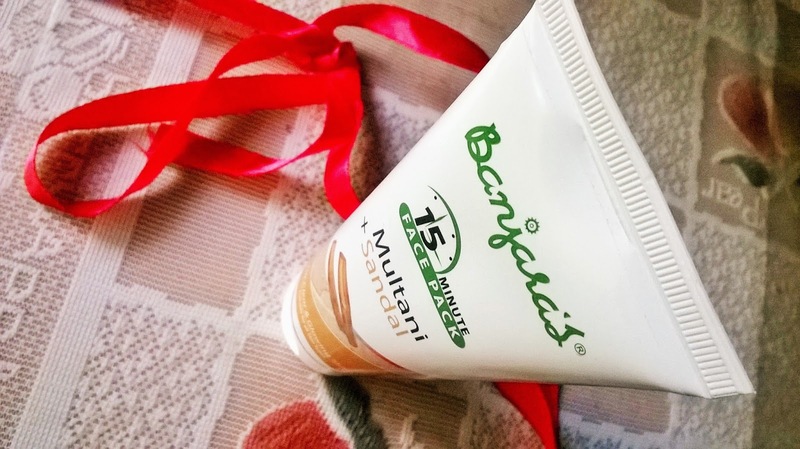 Banjara's Multani + Sandal 15 Minute Face Pack is an all-purpose face pack, suitable for all types of skin, that actually do a good job in reducing dark spots and making the complexion even. It is a highly recommended product from me.